Serving as a boon to the Palkhi devotees every year. KFPL arranges for free food for devotees in the ‘Palkhi’ -various dindi processions that pass by the plant. Food is served to the poor and the needy. Devotees walking long stretches for dindi processions have no convenience of eateries on their stretch and this food service comes as a boon to them. 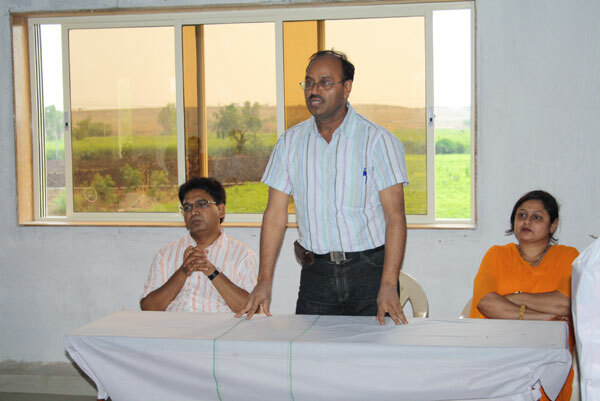 KFPL, along with the Rotary Club of Katraj, Pune is an active partner in the Rotary Distance Education Programme, (the RDEP) in Shirur taluka schools. 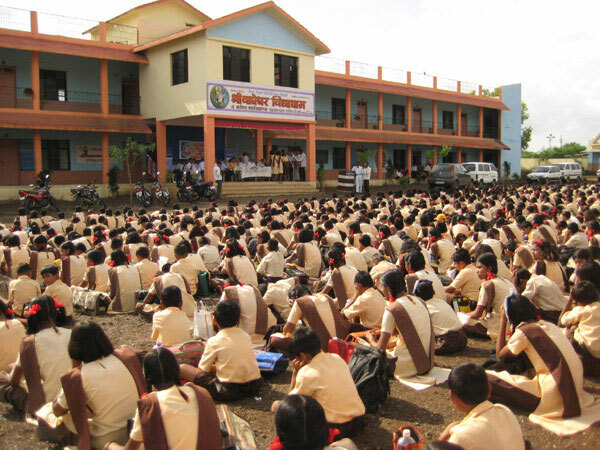 Under this programme, educational programmes designed in a special educational software were provided to school students. The audio visual aids required for this initiative, including computers and LCD projectors were arranged free of cost. Employee welfare initiatives are a regular feature at Kutwal Foods. This adds a distinct work culture to the organization. The skilled and unskilled labour force of the company constitutes of a huge portion of women employees from Shirur taluka, who get employment, thanks to KFPL. The company makes the working experience special for its employees by offering facilities like: Special transport and canteen facilities for staff. This ensures job satisfaction among employees. 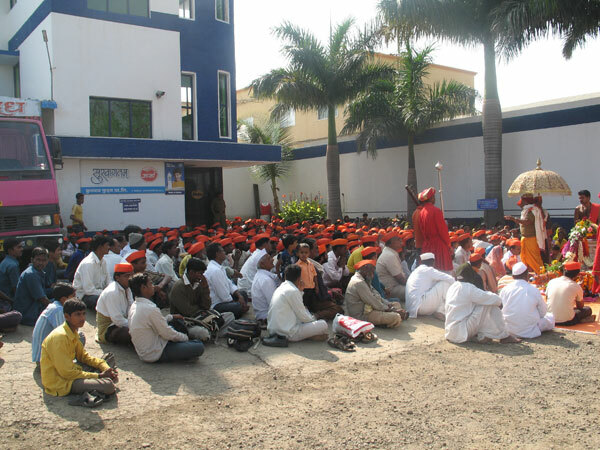 Spiritual discourses: Spiritual discourses on the factory premises are arranged for the benefit of the workers. This brings about psychological well being among them. 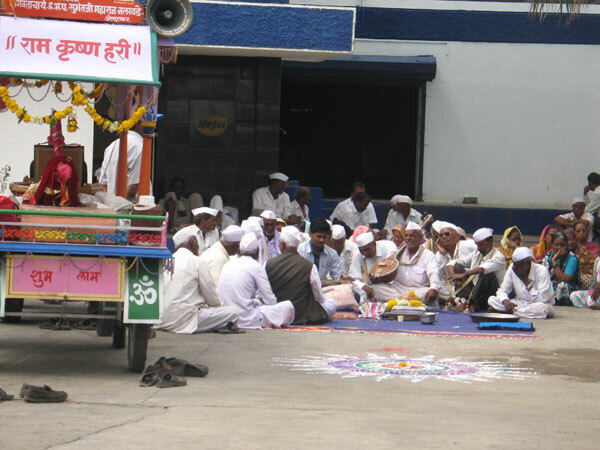 Religious practices: A Sai Baba temple on the factory premises is a touch point for all employees. Aarti sessions on Thursday are popular among employees. Day in and day out, several citizens lose their life or are victims of grave road accidents. All of this due to improper knowledge of traffic rules. We considered this as our responsibility to educate as many citizens as we can, about the safety of traffic rules. A workshop was conducted for the same, with renowned traffic police personnel joining to share their word of advice. Re-cycling waste water through EDP plant. Global Warming is on a high-note. Everyone around is taking due measures to curb this fatal calamity. Hence, Kutwal too decided to create and develop a Green Garden within the surroundings of the Kutwal plant. This Green Garden was significant as it helped recycle waste water through an EDP plant. Water was thus being saved in large quantities. Free medical check up camp for the employees. KFPL has reached great heights in the last decade due to the support and dedication of its employees. We couldn't be more thankful to our employees and hence, apart from the other means of showing our gratitude, we held a free medical check-up camp for every employee. 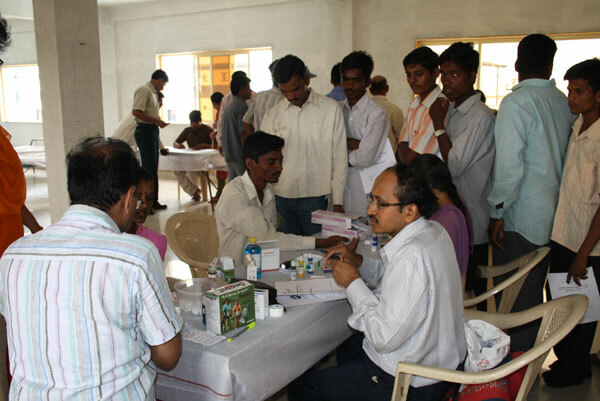 This medical camp ensured the well-being of every member of the staff and advised healthy measures for a healthy and stress-free living. Apart from the many CSR initiatives mentioned above, Kutwal also has been a part-n-parcel of other noble projects. 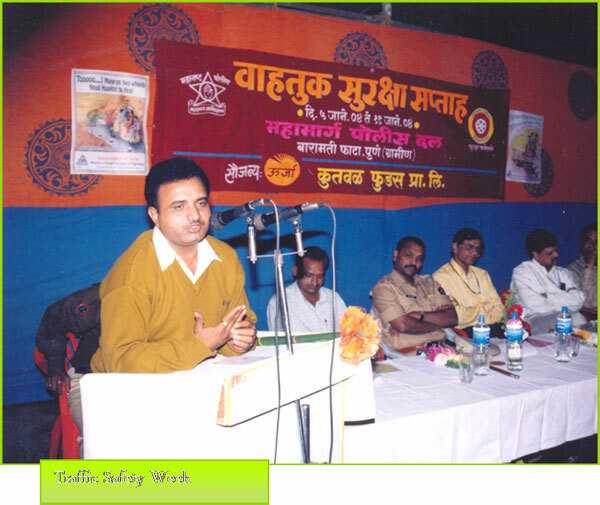 Kutwal has been offering sponsorships for 'Savai Gandharva' since the 9 years. Organizing Smile Contest for the distributors and vendors. Providing Sponsorships and distributing Free Water to all the MPL (Maharashtra Premier League) players. Organizing Ganpati Decoration contests to boost morale and talent.